This project comprises a second level vertical addition and substantial remodeling of the lower level. 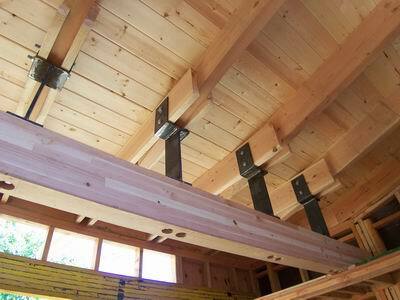 Seismic strengthening was accomplished with wood framed shear walls at select locations in the residence. The Second Floor has architecturally exposed steel framing hardware to highlight the skylights.